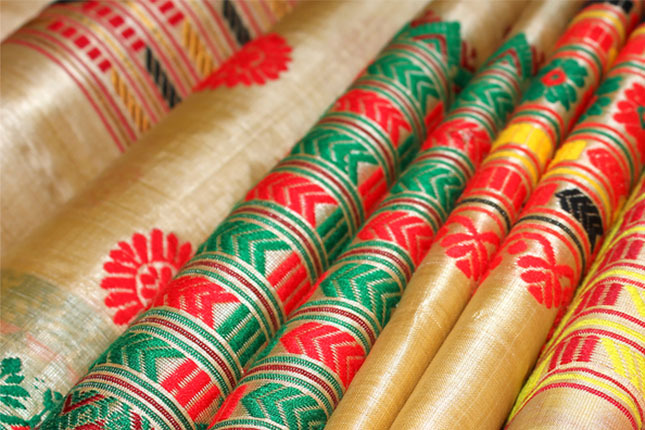 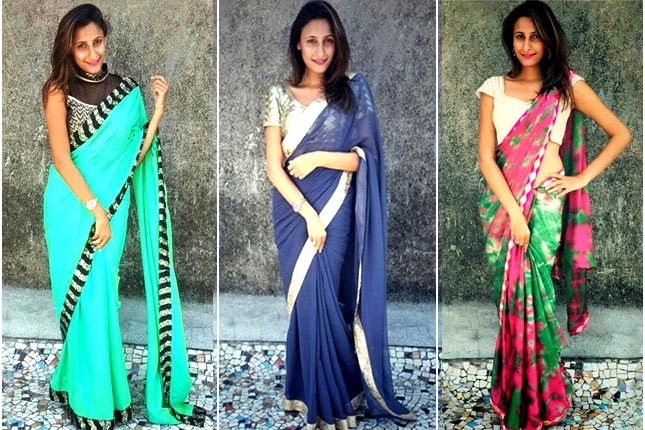 As famous as its picturesque tea plantations are Assam’s Muga silk sarees. 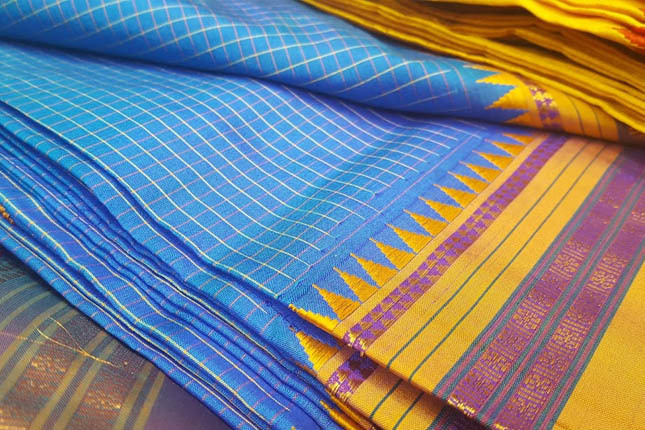 Discover all about the history and weaving process of this gorgeous yellow gold silk from the North East. 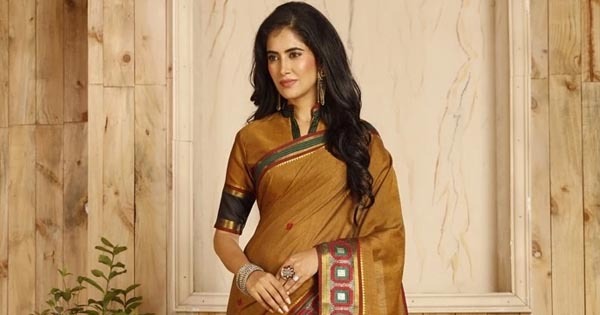 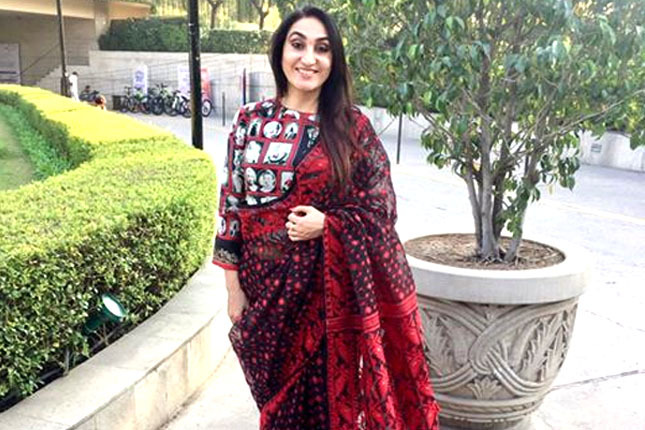 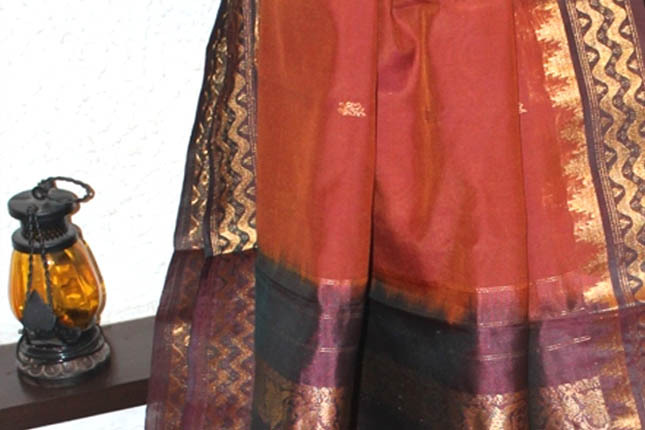 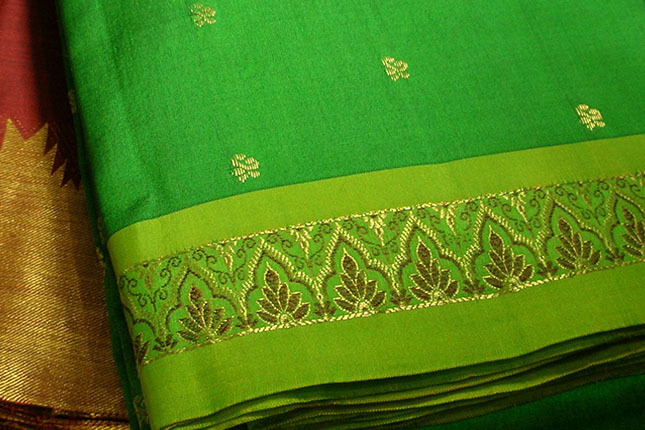 A genuine Patola saree is the product of months and years of tedious work and every piece is unique. 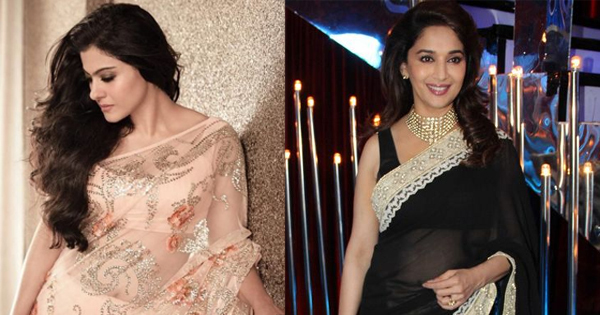 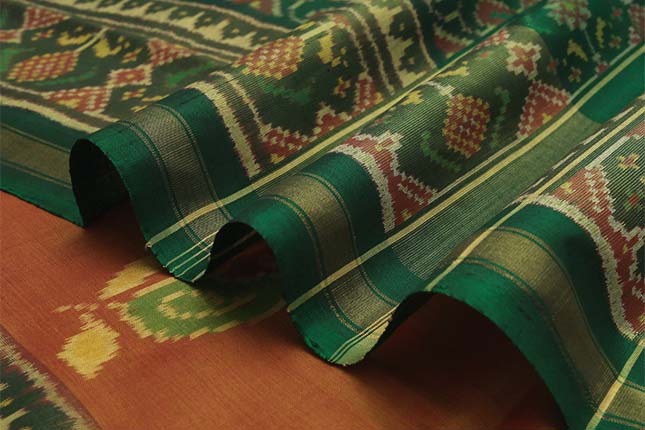 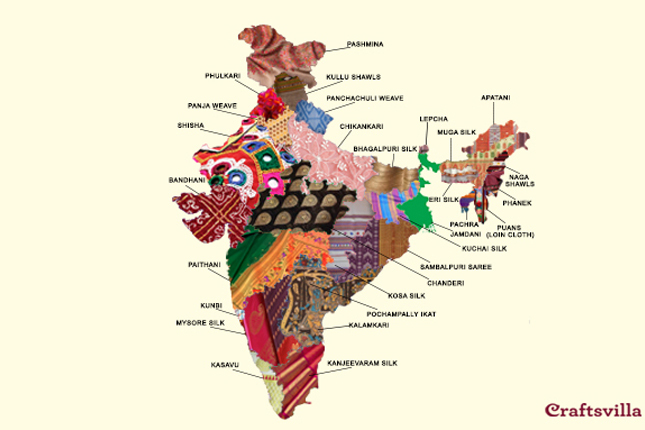 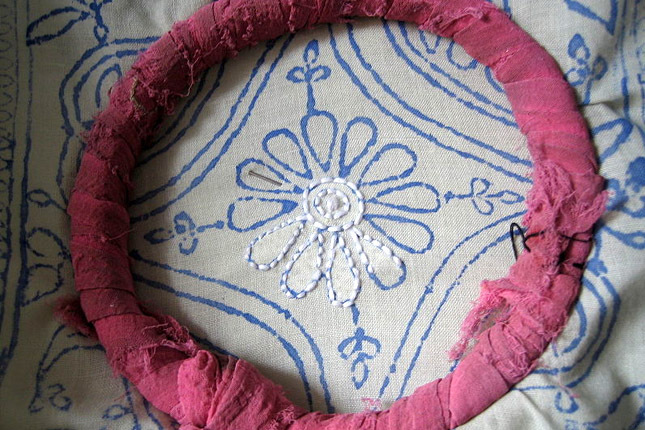 Discover the history of the Patola weave and why this handloom is so very expensive.